basically learn aircraft operations from scratch! - Regular trainings and participation as a squadron in DCS events. - A very active community. We daily write in Discord, Jump on teamspeak as much as possible. - PVP competitions and events also included SATAL etc. One final note, please do only apply if you really have the dedication and motivation for it. We do spent a lot of time in keeping our training material up to date and teaching it to our cadets. If you are unsure whether or not we are the right group for you, you can jump on our teamspeak or join our discord anytime and hang out or fly with us. Last edited by Coxy_99; 02-14-2019 at 05:56 PM. One of our kursant's in training today, As expected nice close finger tip. 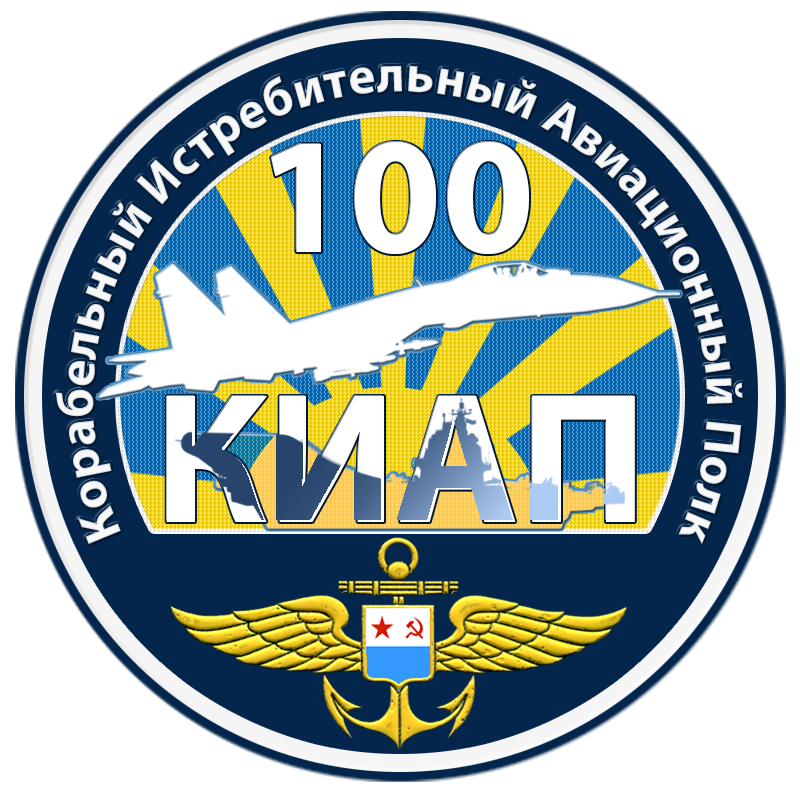 100KIAP is still looking for Flanker pilots. So guys, if you are dedicated and ready for team work Join Us! Thanks 104th_Maverick for the promotion 100KIAP and our recruitment at Carrier Wars stream. Su33 / Su-27 piltos, if you are looking for teamwork, fun and want to fly in nice environment 100kiap Regiment is opportunity for You. Last edited by 100KIAP_Falcon; 02-22-2019 at 12:18 PM. Still after dedicated flanker pilots for 100 kiap. Dedicated and experienced Su-27/Su-33 pilots, if you are looking for a team work, join us! 100KIAP Recruitment is still OPEN!